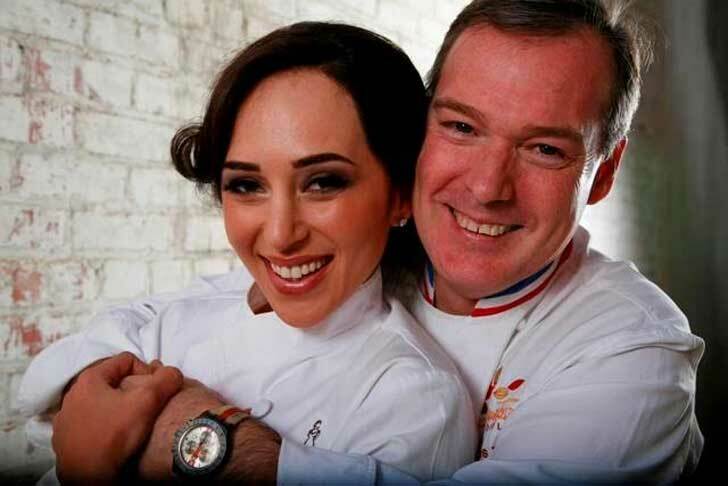 Pastry chef Jacques Torres Mr. Chocolate married Hasty Khoei in the year 2007. The chocolate couple is as sweet as their occupation. The pair is also blessed with a child. Know more about the adorable pair and their personal life here!!!! Jacques Torres' Marriage Proposal To Hasty Torres: Are The Lovebirds Still Together? Hasty used to work with Jacques, and before she moved to LA, they dated for about 3-4 months. He was her boss, mentor, and a friend. Torres purposed Hasty in the Madame Chocolat factory. It's a funny and romantic story. It was the night time, and both of them were working late. Jacques slipped the ring into a bowl filled with hot water and asked Hasty to the scraper, but he did not know that the water was very hot. She could not do it and complained that it was too hot and she unknowingly passes him another scraper. However, he wanted her to find the ring, so he insisted her that he needs that particular one. “will you really have me”,"Can you really be with me." It has already been almost nine years since our favorite couple got married and even today too we can see so much of passion and chemistry between the couple. With each passing years, it looks like there love and support for each other are growing more and more which is why there has never been any sign of divorce between the couple. The couple welcomed a son named Pierre Torres on 19 August 2016. Torres along with his wife and the lovely child is residing in New York City at present. We would like to wish them a very best of luck for their upcoming future as well. The master pastry chef began his apprenticeship at the age of 15, and after three years in 1980, he got his first job in Le Negresco hotel in Nice. At the age of 26, he was the prestigious Meilleur Ouvrier de France. He came to the United States and joined Ritz-Carlton. He also appeared in 52 episodes of 'Dessert Circus' with Jacques Torress. Finally, in 2000 he made his big move and opened his chocolate factory. Now he owns nine shops and a chocolate factory. 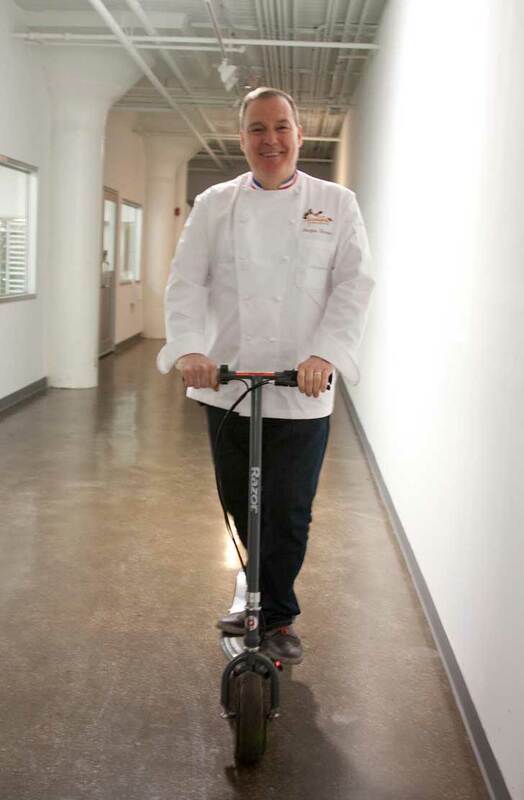 He is also a well-known member of the International Culinary Center community as a dean (pastry arts). Hasty has her own business in Beverly Hills and popularly is known by the name Madame Chocolat. Currently, the business has moved to New York as the website states. Hasty Khoei /Torres went to USC for business Degree. She was in France for six years at that time chocolate was not her career plan. After that, she went to new york where she found her future husband and study with Jacques and was with him for one year to learn. Later on, she decided to have her own business in LA. In 2006 she opened her business which took her almost nine months to establish her business the Madame Chocolatier chocolate boutique. We wish all the happiness for this wonderful duo.